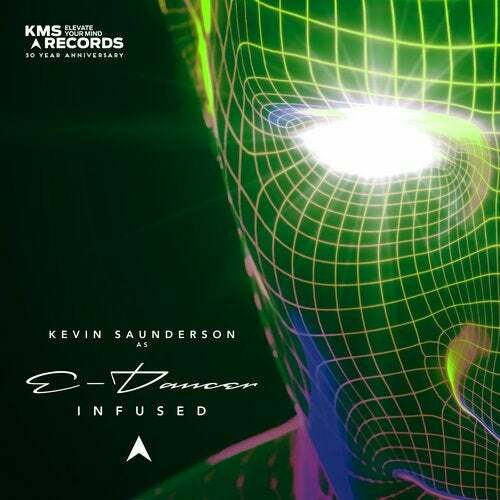 When Kevin Saunderson (or E-Dancer) revisited his 1997 album 'Heavenly' about two years ago, he could tell that it was geared more towards the darker depths of dance music in terms of vibe and overall atmosphere. It oozed with soundtrack potential, and the thought of creating just that kept lingering in his mind for all this time. Not too long ago, it suddenly began to take shape when started working with the talented Virus J and mixed in ? or infused ? live sounds. The rest, as they say, is history. Now radiating more of a downtempo feel through its live instrumentation, live elements, string sections and what not, 'Infused' marks a new ten-track chapter in the E-Dancer narrative, a change in rhythm and tempo and a fresh wind ready to blow through the industry like a score does through a blockbuster. 'Infused' is where the soundtrack of the past collides with the future. And that's something no dance music lovers can't pass up on.